Raising institutional finance – both equity and debt – is likely to become easier for early-stage start-ups. 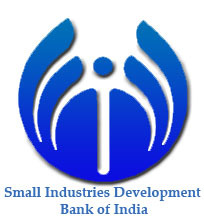 Small Industries Development Bank of India (Sidbi), which targets micro, small and medium enterprises (MSMEs), is setting up an electronic platform for institutional investors, angel and venture capital funds, start-up accelerators and incubators ventures to meet the financing needs of early-stage start-ups. The collaborative electronic platform under the National Innovation Finance Programme (NIFP) is currently in the development phase in the Centre for Innovation and Incubation and Entrepreneurship (CIIE) of Indian Institute of Management (IIM), Ahmedabad. 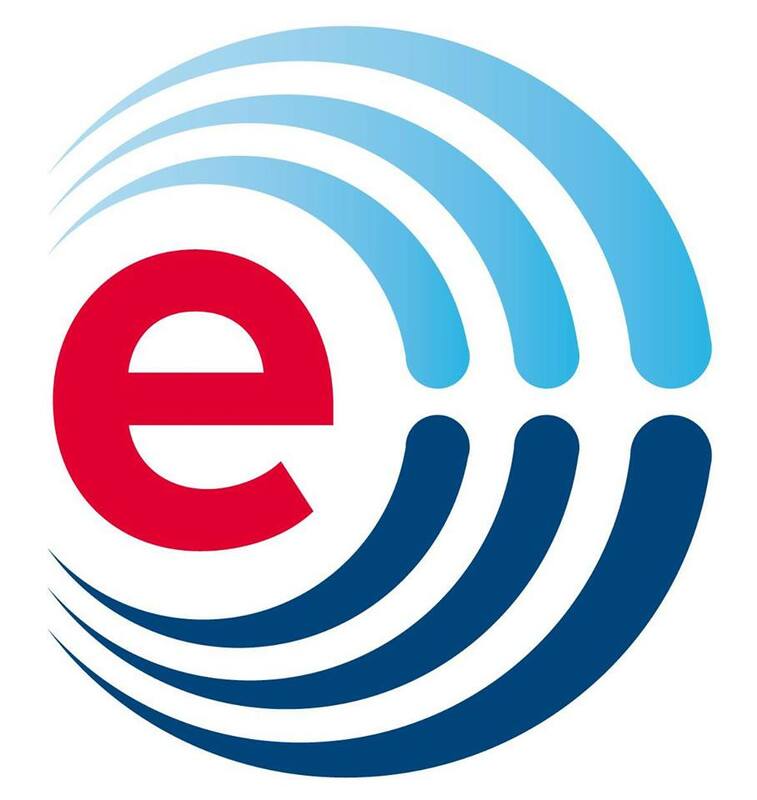 The high-end technology platform, backed with analytics tools, will enable investors to manage and monitor investments in small enterprises, while giving start-ups a one-stop shop for meeting their funding needs. At the pilot stage, the electronic platform would offer assistance to 10-15 start-ups, before ramping it up to the need of 500-odd companies. According to K I Mani, general manager, Sidbi, SME Development Centre, the development bank is playing the role of a “market maker” in this exercise, while collaborating with different stakeholders, including the IIM Centre and the German sustainable development agency, GIZ GmbH. “We want to bridge the gaps in the MSME system, rather than become the biggest lender to the sector,” says Mani.